Yellow cabs are getting teched out. 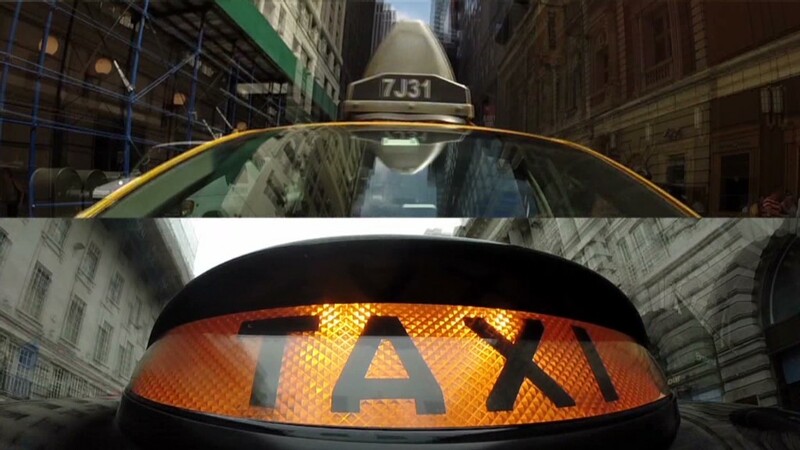 A new app called Arro wants to help yellow taxis compete with Uber. The app, which is set to launch in early September in New York City, will allow riders to hail yellow cabs from their phones -- a first for the iconic taxis. "We want to bring yellow back," Arro founder Mike Epley told CNNMoney. Arro will allow users to pay for their cabs even if they were hailed on the street. Related: New York City's yellow cab crisis. The app will also work with green cabs which work outside of Manhattan and Arro hopes to eventually expand to other cites across the country. "We want to use technology to improve service for riders," Epley said. Another feature of the app is that it won't use surge pricing, which is potentially a key selling point as it's one of the main complaints about Uber. Surge pricing means that the cost of a cab ride increases when there's high demand for Uber's cars. Related: Big win for Uber, New York backs down. For its launch, Arro has partnered with Creative Mobile Technologies, which owns the payment systems in about half of the 13,600 yellow taxis in New York City. Arro also hopes to broker a partnership with Verifone, another major company that services city cabs. Both CMT and Verifone already have their own apps: RideLinQ and Way2Ride. Both apps allow customers to pay for cab fares and could work in conjunction with the cab-hailing Arro.